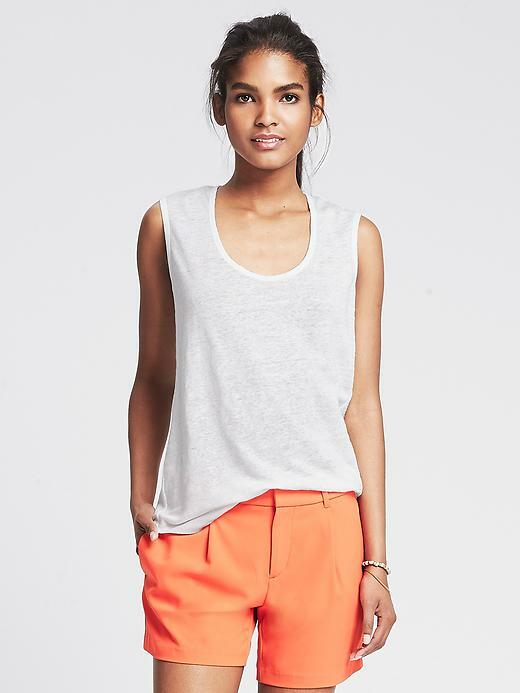 White is so fresh, and clean, and summery. It can also be tricky to wear. In Episode 6 Meagan and Shana talk about some of the challenges to wearing white, and how to pull off the look this summer. And last but not least…Meagan promised to give herself a white manicure (color: Marshmallow by Essie) and post the results here. Here it is, admittedly rather messy…and, for good measure, with a matte coat on top. 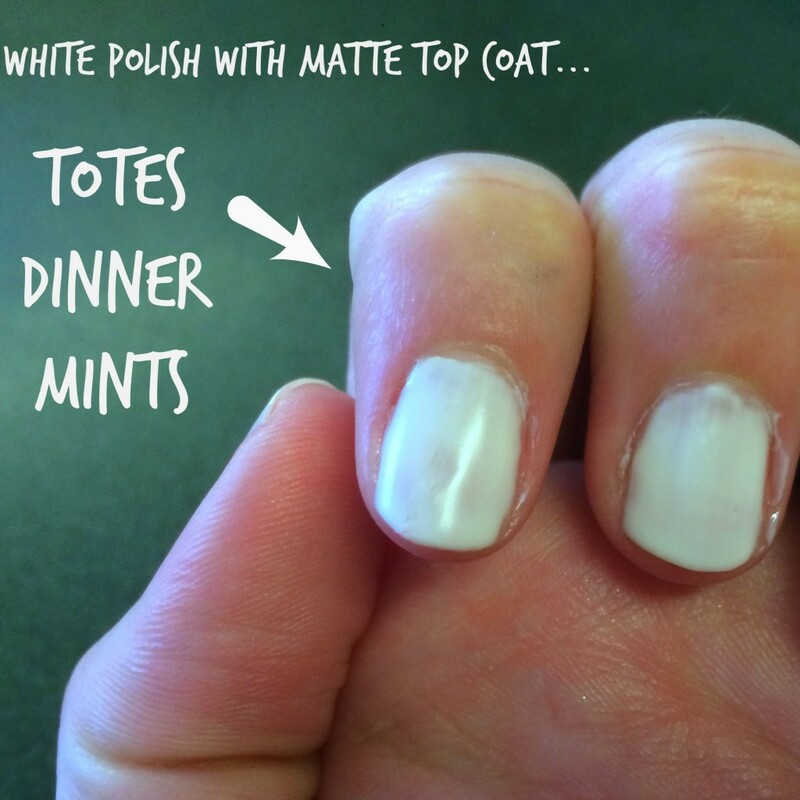 It’s a cool look…but Meagan stands by her argument that white matte nails TOTALLY look like dinner mints. Love the white suggestions. Shana – where did you find your white, mesh sweatshirt? Enjoyed the podcast but disappointed to not have any new ones lately… When can we expect a new one? Thinking fall here!